Questa è la prima recensione dell’anno, anche se in realtà il prodotto di cui vi parlerò ora l’ho ricevuto nel 2013. 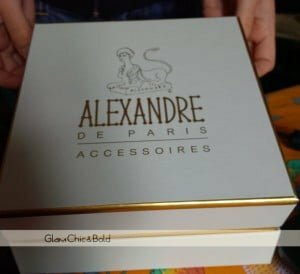 Voglio parlarvi dell’azienda francese Alexandre De Paris, specializzata nella produzione di accessori capelli. This is my firtst review in 2014, but I received this products in the last year so sorry for my delate to speak about these. The French company Alexandre De Paris sent me two beautiful hair accessories and I test it. La prima volta che ho visto queste splendidi accessori-gioiello è stato in dosso a mia cognata, durante il suo matrimonio: in quell’occasione aveva scelto di indossare un meraviglioso ferma capelli ed ora posso capire come mai si è affidata a questo brand di lusso per il suo giorno più importante della vita. 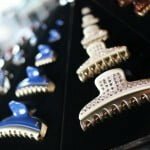 Io ho potuto toccare con mano ben due campioni che l’azienda mi ha gentilmente spedito a casa – grazie al responsabile marketing Axelle  – ovvero un cerchietto per capelli ed una piccola clip. Ma adesso parliamo nel dettaglio di questi accessori per capelli! 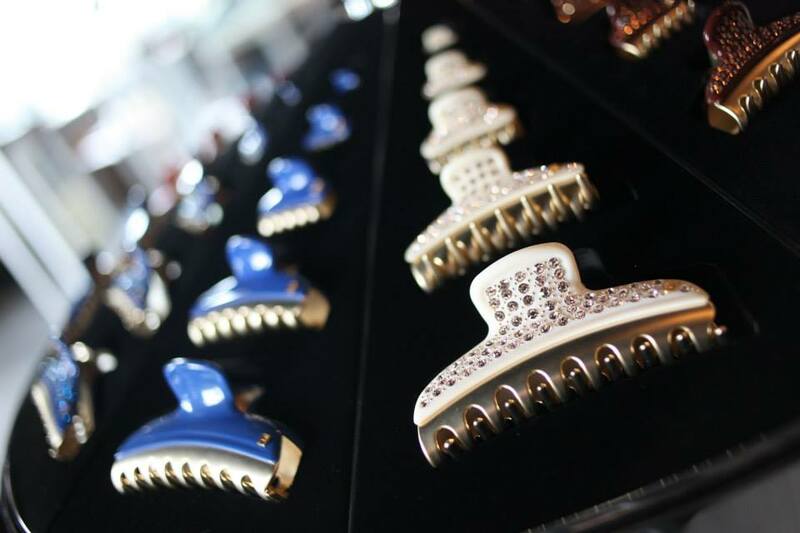 The first time that I saw these product was when my sister-in-law married: she buy for her most important day of life a beautiful slides for hair. 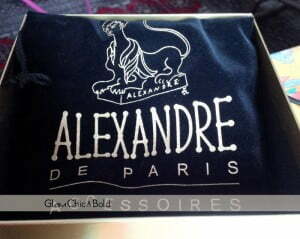 Now I can touch and test two product of the collection signed by Alexandre De Paris that is a beautiful hairband and a little clip. I would like to thank you the Responsable Marketing Axelle for this interesting opportunity with a luxury brand such as Alexandre De Paris Accessoires. Now let’s go to speak about two hair accessories! 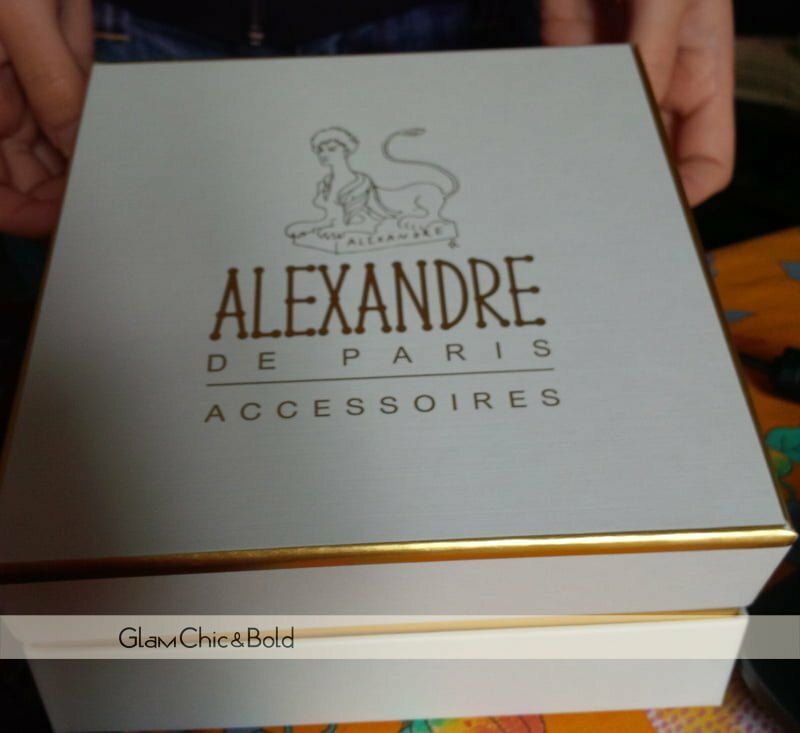 I received all products by Alexandre De Paris in a bag elegant, black and gold, which I found inside two boxes – with the same graphics – which contained the a hairband and a little clip. The hairband, contained in a box and inside a velvet bag, looks extremely elegant and it’s perfect to wear in the evenings, better with a dark suit, so as to bring out the Swarovski embedded on it. 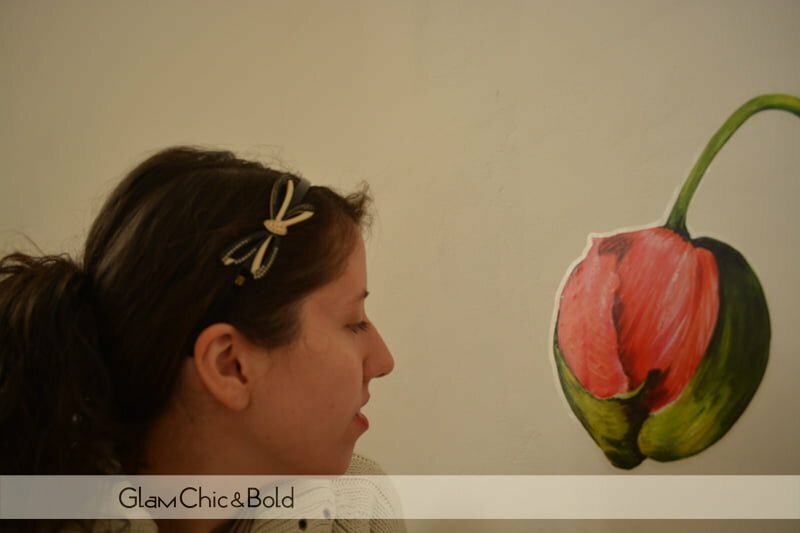 The hairband reproduces the shape of a bow and it is not uncomfortable: in the past, I happened to wear hairband that bothered me behind the ears, but this is extremely delicate, also for several hours. 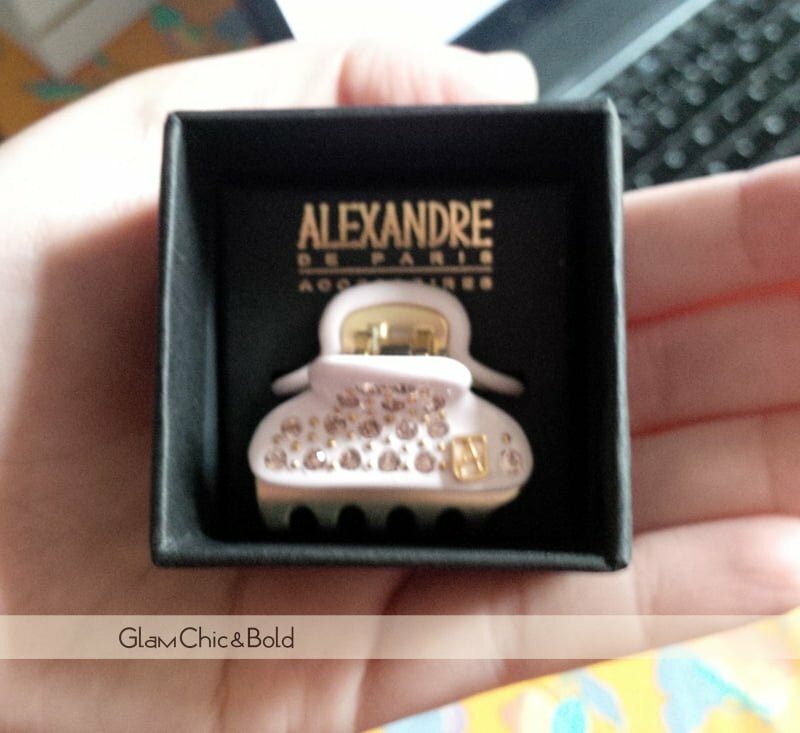 The hairband, like the rest of the hair accessories by Alexandre De Paris Accessoires, was an hand-made and stands as a jewel hair made ​​in France. L’altro pezzo che è ricevuto è per l’appunto una piccola clip, che potrete utilizzare per fissare una piccola ciocca di capelli e lasciare gli altri cadere sulle spalle. Anche in questo caso, la pinza ha degli splendidi Swarovski e l’ho trovata all’interno di una piccola scatolina che permette di proteggere l’accessorio per capelli quando non lo si utilizza. Trovo che la presa per reggere i capelli sia abbastanza buona e, quindi, potrete uscire con tranquillità, senza aver timore di rovinare la vostra acconciatura. The other accessory that I received it’s the little clip that you can use for create a coiffure: you can use to fix a small strand of hair and leave the others to fall on his shoulders. Even in this case, the clip has beautiful Swarovski and I found it in a little box that allows you protect the hair accessory when not in use. The grip of clip for your hair is quite good and, therefore, you can go out with confidence, without fear of ruining your hairstyle. 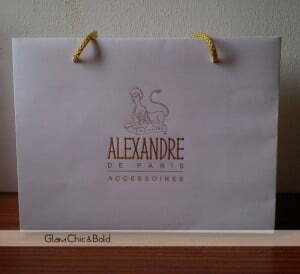 Se come me vi siete innamorati di questi splendidi accessori per capelli, vi consiglio vivamente di fare i vostri acquisti nello shop online oppure di cercare il punto vendita più vicino a voi direttamente sul sito ufficiale di Alexandre De Paris Accessoires. 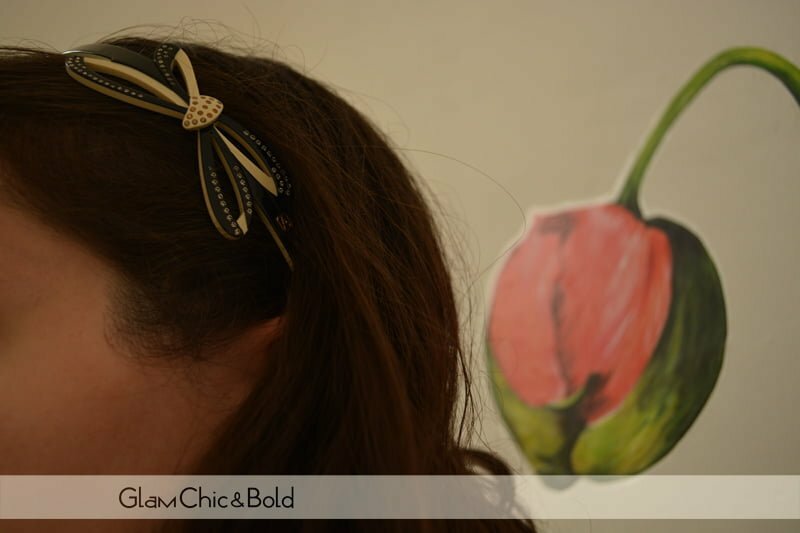 If you like this magnificent hair accessories, you can buy them on shop online or you can find the nearest boutique to you on the official website! Molto interessante il tuo post,questi accessori sono carinissimi!!! davvero molto belli questi accessori moda, non ho mai sentito parlare di questo brand..entro nel sito ufficiale che mi hai linkato.. chissà se trovo qualcosa che fa al caso mio! I don’t wear hair accessories too often, but I really should. 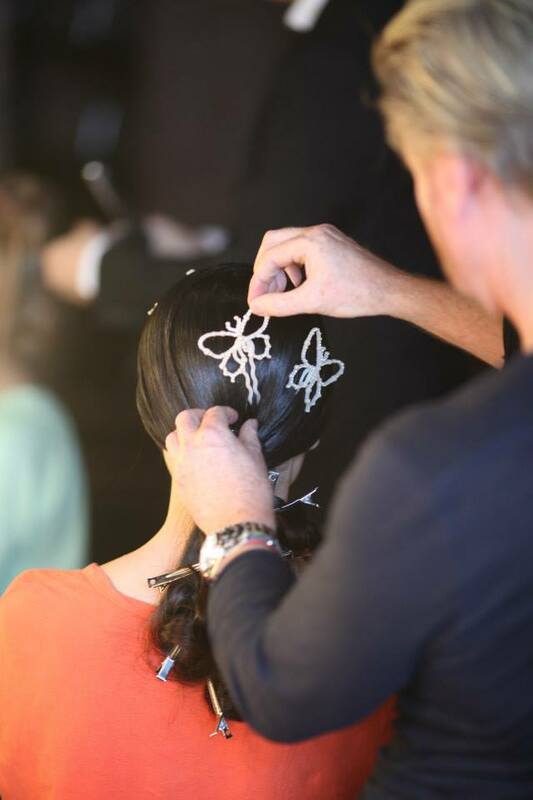 They’re the perfect way to make a hairstyle look more interesting, and they’re quick and easy to use.